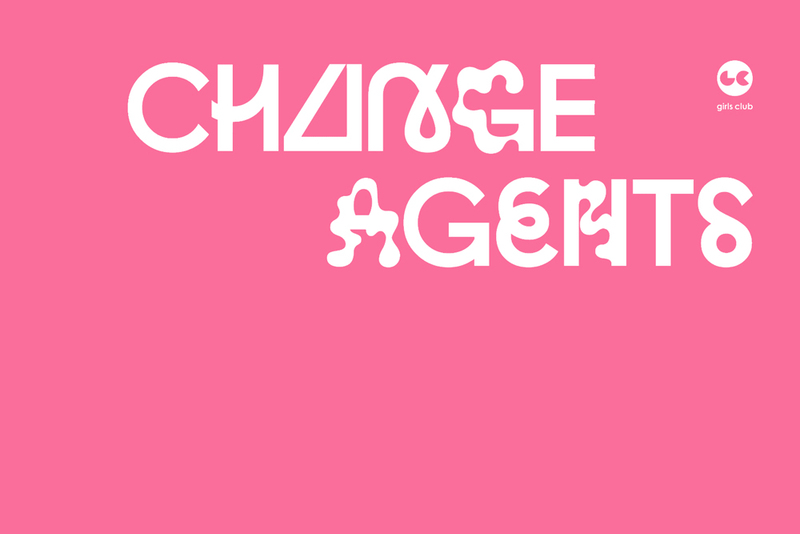 The Art and Culture Center/Hollywood celebrates the 10th anniversary of Girls’ Club with the exhibition Change Agents: Six South Florida Artists Making Things Happen. The show presents new works by artists from the collection of Francie Bishop Good and David Horvitz. The concurrent exhibit is Mottos, raising social awareness by challenging pre-existing stereotypes. November 18, 12 – 8 pm: The Girls’ Club will host ConFab: A One-Day Practicum on How to Make Things Happen as an Artist. National guest speaker Deana Haggag, Executive Director of United States Artists will present a talk and Q&A. November 19, 12 – 4 pm: Free Arts! Family Day presented by PNC Arts Alive! featuring free admission to the gallery and interactive arts activities. November 21, 11 am – 1 pm: The Center will present Mottos Manifesto with Aurora Molina. December 7, 2017, 10 am – 12 pm: The Girls’ Club will host Art Basel Brunch at the Center: An Informal Conversation with Francie Bishop Good, Sarah Michelle Rupert, and Michelle Weinberg. For more information visit www.artandculturecenter.org or call 954-921-3274.